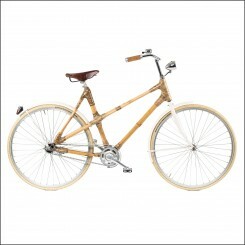 Design Bicycles are innovative bikes, with new designs, original materials such as bamboo and new combinations of materials. 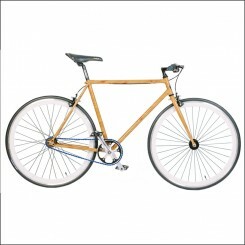 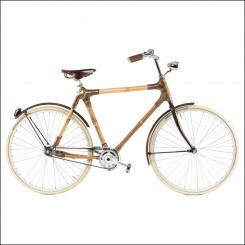 From real natural bamboo bikes and new innovative gear changes to beautiful design bikes, original designs and much more. 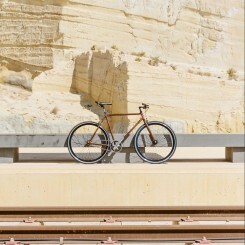 Do you want to be surprised? 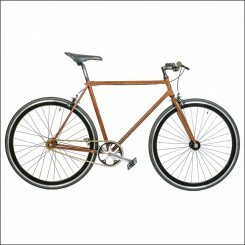 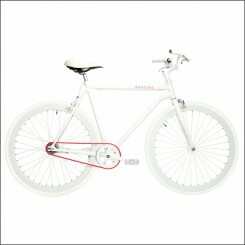 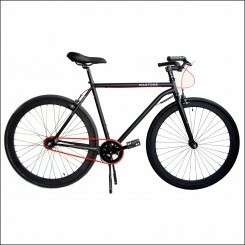 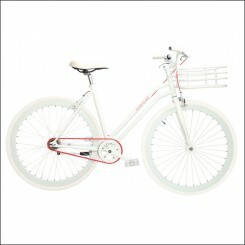 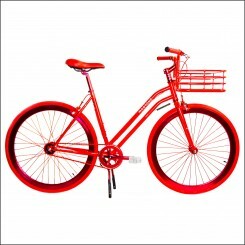 Check out the Design Bikes from The Bike Messenger!